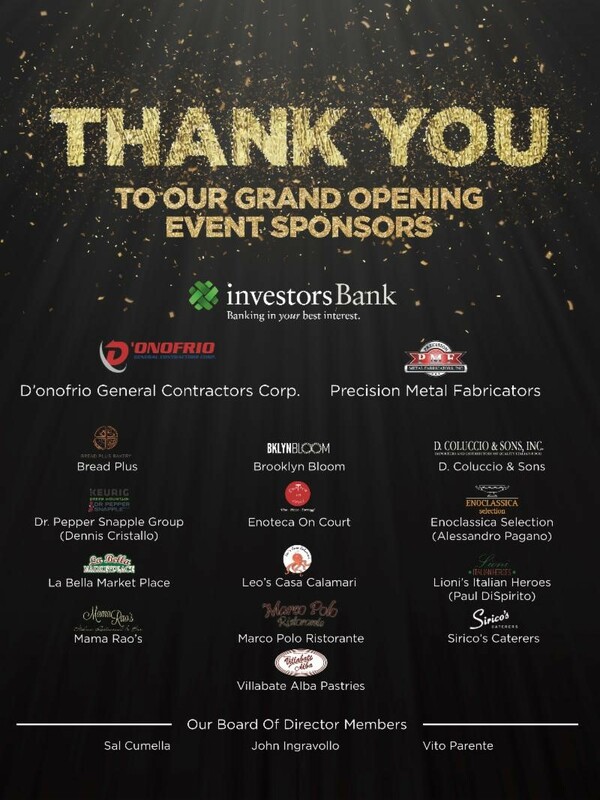 The Federation of Italian American Organizations of Brooklyn, LTD. would like to thank everyone who attended and/or contributed to the 10th Annual Golf Outing and Luncheon on June 25th, 2018. 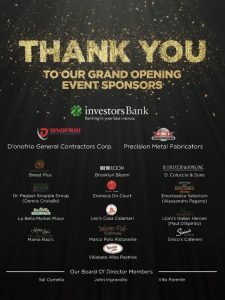 Special thanks to our Man of the Year, Biagio Madiao, and his amazing team at Investors Bank for their generous sponsorship contribution to this year’s event; our Hole Sponsors for their generous contributions of prizes and services; our venue host, Dyker Beach Park Golf Course for providing beautiful grounds to golf on and wonderful service as always; and all the volunteers that helped out with registration, prizes and raffles. To those of you who were unable to attend this year- we missed you, but look forward to seeing you all at the 11th Annual Golf Outing in 2019. Please keep all our sponsors in mind as you shop, dine and do business in the FIAO Brooklyn area.